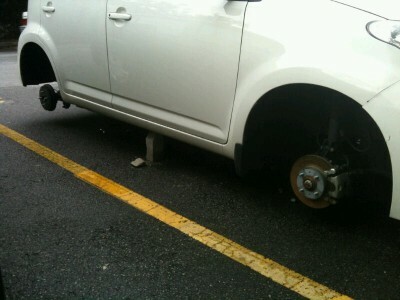 @7icia’s fren tyres got stolen broad daylight @ Sunway Mas near Old Town.Beware! 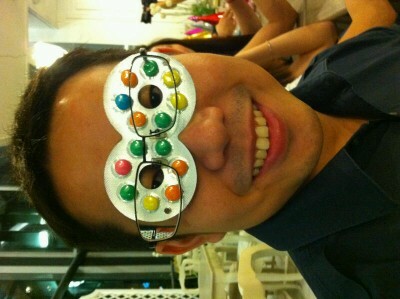 Got myself a new pair of shades for my appearance on NTV7 on Thursday! 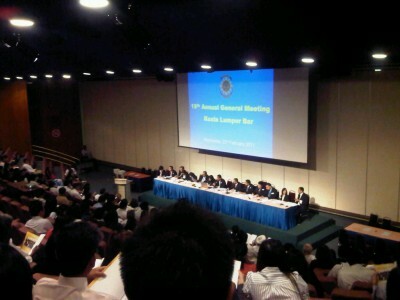 #KLBarAGM starts! 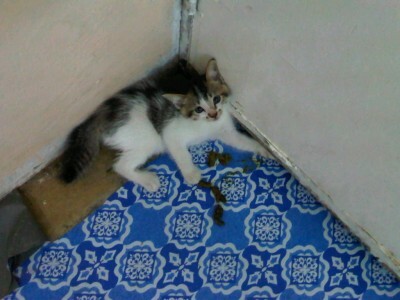 @brendansiva voted as Chairman. 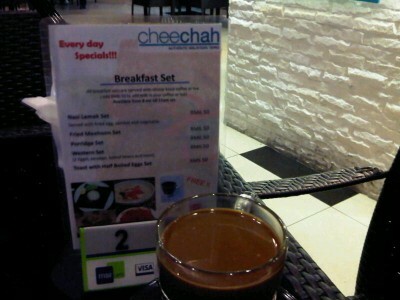 Having Kemaman white kopi at a cafe called cheechah at Kota Damansara. 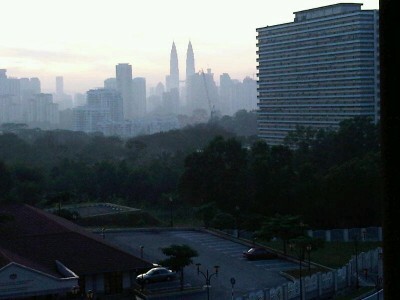 Nice place! 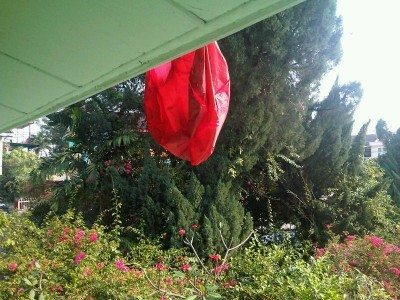 Found a Kung Ming lantern on my roof today.My house could av caught fire if it was lighted! tHIS COULD NEVER HAPPEN. tHE BALOON WILL STAY AFLOAT EVEN WHEN THE FIRE IS OUT. iT IS A HOT AIR BALOOF MUCH LIKE YOUR CONCERN. 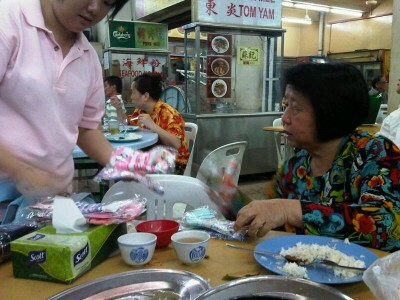 Mum buying socks 4m a lady.Pity d lady walkin around selling socks.